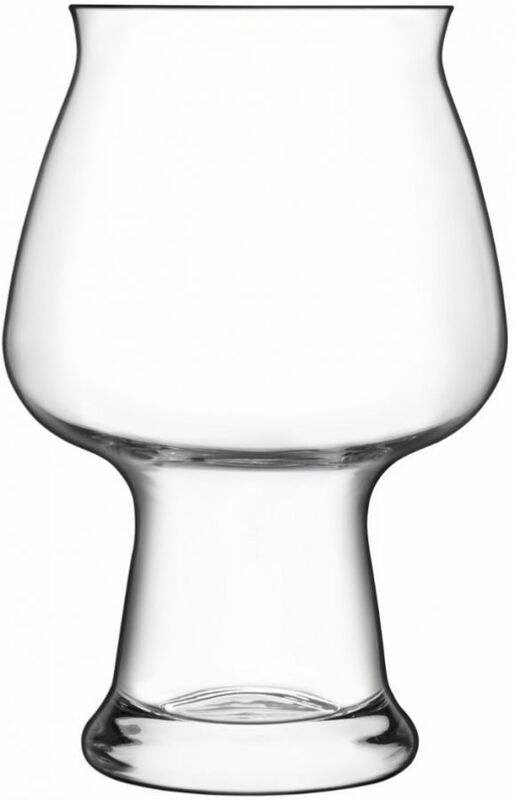 The Birrateque Cider glass has a shape that hihglights the particular cider's flavours and aromas linked to sweetness such as fresh fruit and pastry emphasizing the foam firmness and the effervescence. Super fast shipping and process! Probably the best cider beer glass. Definitely coming back for some other beer glasses! Erityisen kaunis, suuritilavuuksinen, onnistunut tuote.